UPDATED!!! Many people love chatting on whatsapp no doubt about it because it one of the fastest messaging app which allows people to interact with their love ones, not only chatting but also share files such as video, documents, games files, pictures, PDF and so many others. If you are confused or don't know how to easily share files on whatsapp we advise you to quickly visit this post on how to easily share or send files on whatsapp. 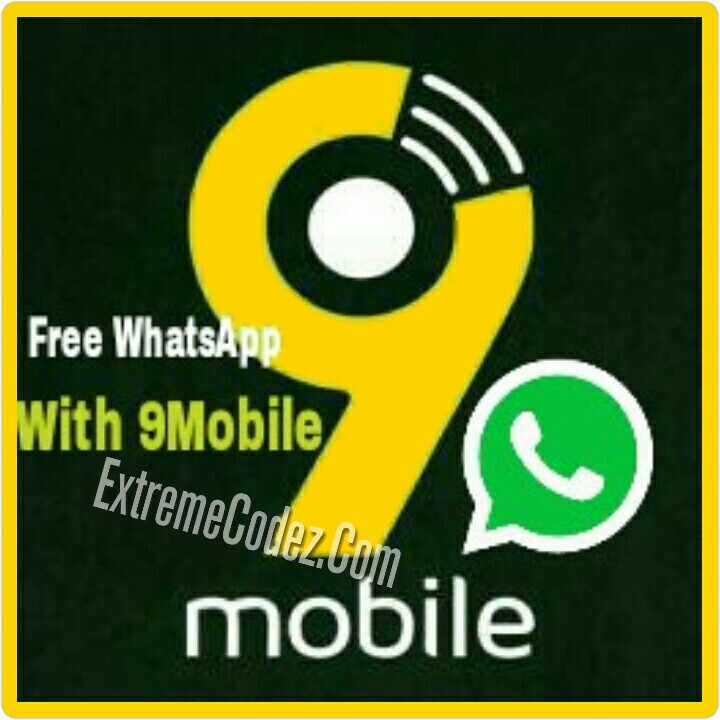 Alright will guess you might have learnt it from the above link so let continue with today's topic, on this article we are happy to inform you that the 9mobile whatsapp mb can be unlimited using Office Vpn. 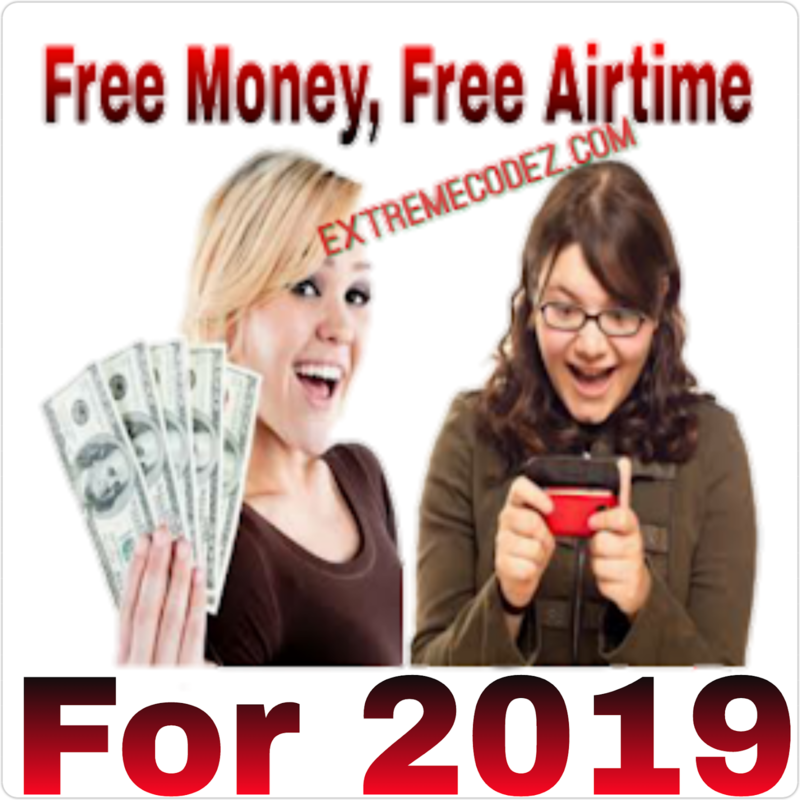 Many of you might be familiar with this vpn as we made a post weeks back on how to use this same vpn for unlimited chat and download on whatsapp so for those that or not familiar with the vpn and that don't know about the free whatsapp this post is to alert you of it, office vpn can make the 9mobile whatsapp mb unlimited that's to say you can chat download in whatsapp till your battery start crying low battery 😁 lol! Isn't that interesting? Yes of cause it is! Less we forgot, hope you do know that the whatsapp mb is only applicable only on whatsapp, so this office vpn only makes it unlimited and it doesn't power all app. It works by automatically detecting the best location for your virtual IP and hook you up to the best server. The app is very easy to use. You don't need any special settings or manual configurations in order to use it. Just download the app, install and tap on the GO button and you will be connected, as it is oneclick. Finally, you must make sure whatsapp is installed on your Android device. » First, download Office Vpn directly from Google play store here. » After that, launch the app. » It has a lot of server so select any one. » And then, click on "Go" and wait for it to connect. (It'll automatically select a better performing server and connect you to it, depending on your location). It will connect within few seconds, now launch your whatsapp app and start chatting and downloading unlimitedly. IMPORTANT: When connected to Office VPN, you will have just about 39minutes and after that, it will disconnect but to increase the minutes to hours and even more hours, you need to click on "get more time". An advert will pop up then you will get more connection time. 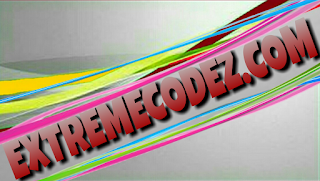 This is the trick used by the developers of the app to get more ads click. Also don't forget that you can use Facebook for free with your 9Mobile line via Facebook free basic. Like we said earlier, this tick works only on whatsapp but if you're lucky, you can enjoy unlimited free browsing with office vpn via opera mini though it's very very slow in opening pages and most times, it doesn't open web pages at all.